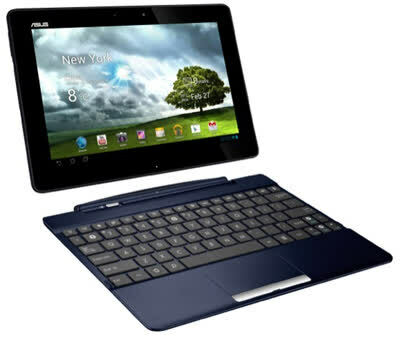 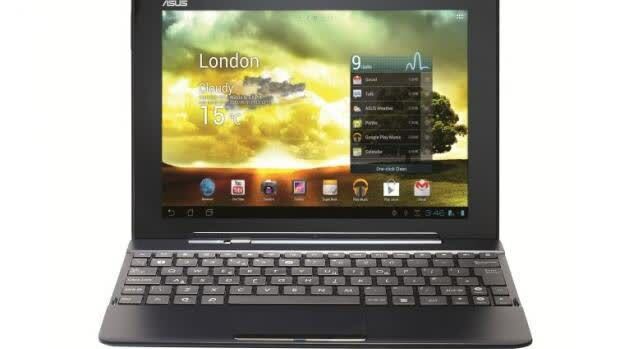 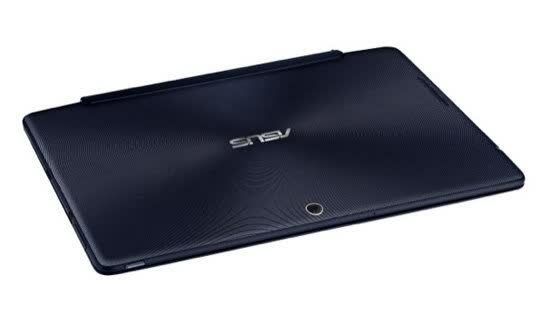 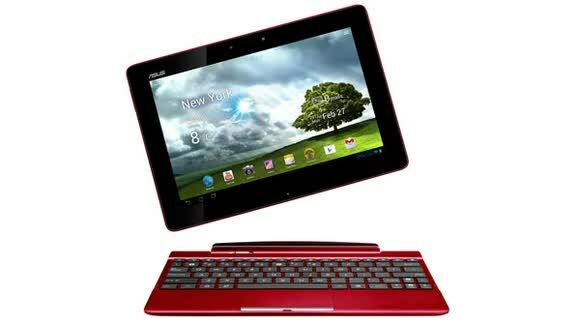 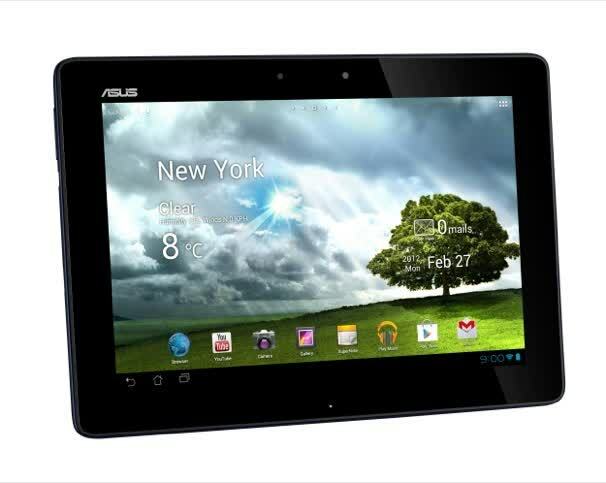 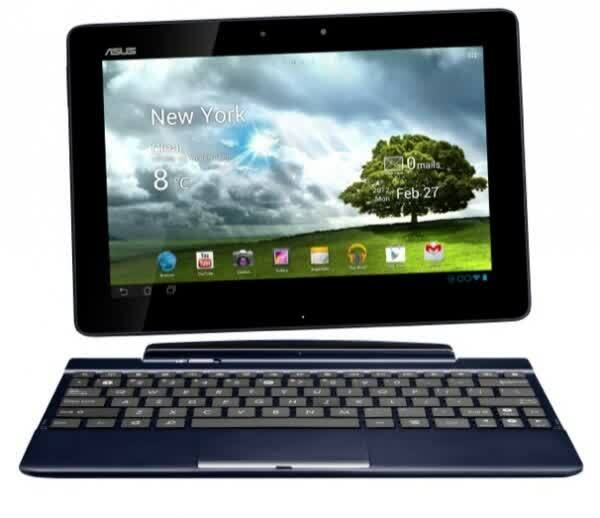 The Asus Transformer Pad TF300 has a 10.1-inch LED Backlight WXGA (1280x800) ISP screen with scratch-resistant glass, a 178° viewing angle, and 10-finger multitouch support. 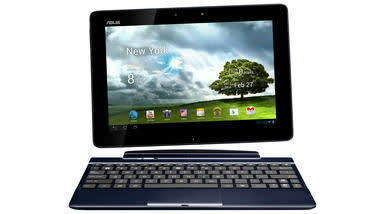 Wireless connectivity includes 802.11b/g/n@2.4GHz and Bluetooth 3.0+EDR. 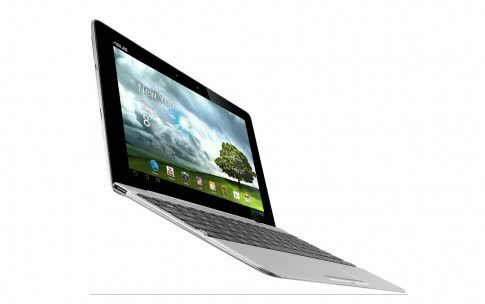 The TF300 uses a 22Wh Li-polymer battery that is said to provide 10 hours of operating time. 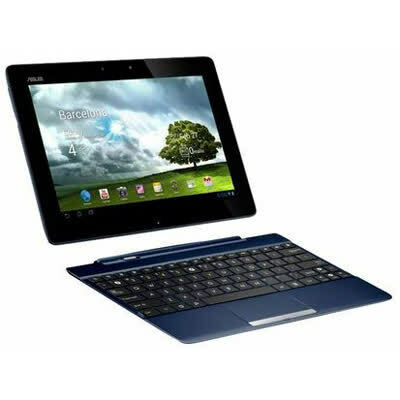 It also carries various sensors including a G-Sensor, Light Sensor, Gyroscope, E-compass, and GPS. 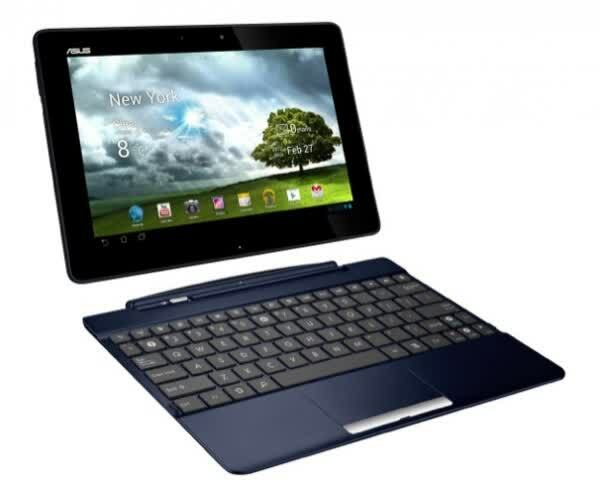 Overall, we're thrilled Asus decided to offer a more affordable version of the Transformer Prime and the Transformer Pad is easily one of the best value tablets/netbooks money can buy today.